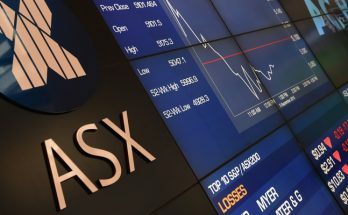 The weaker Aussie dollar against the greenback has come to the aid of shareholders in packaging giant, Amcor and softened the blow from what was a weakish first-half performance. 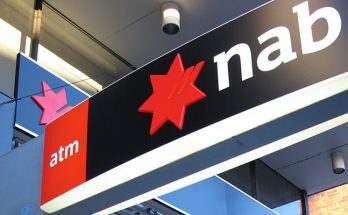 While reporting that sales revenue edged up 1.1% to $US4.55 billion but net profit was down nearly 19% to $US267.6 million ($A376.91 million), largely due to higher costs in the United States, and refinancing expenses. Underlying profit for the half year was $US328.5 million. 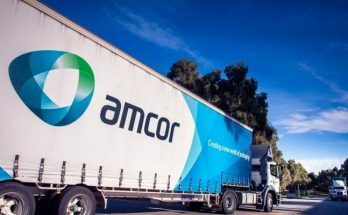 Amcor lifted its interim dividend by half a US cent to 21.5 US cents, but the weaker Australian dollar – which fell about 9% against the greenback in 2018 – meant local shareholders will receive 29.78 Australian cents. That’s an increase of a very tasty 13.8% on the prior corresponding period. 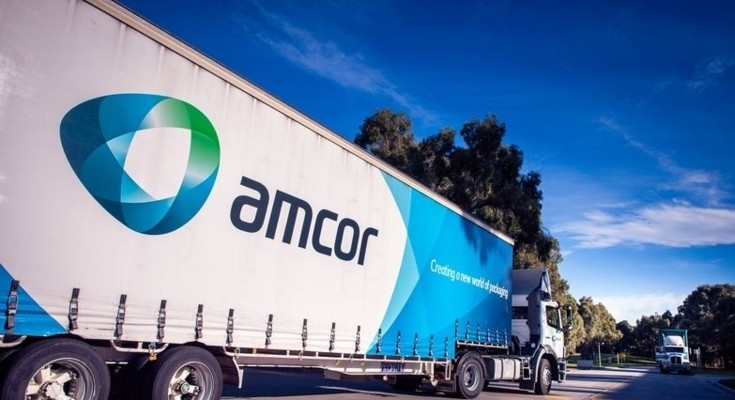 “Amcor had a good first half year with earnings growth in line with our expectations and balanced across the flexibles and rigids packaging segments,” Amcor chief executive Ron Delia said in a statement yesterday. 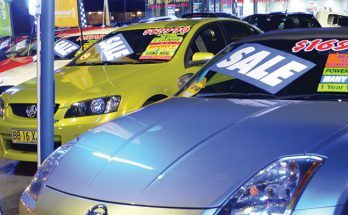 “We remain on track to deliver against the full year outlook we provided in August 2018, which has not changed. 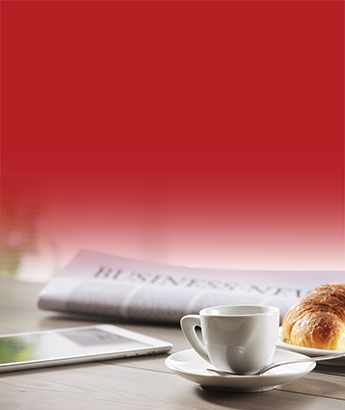 In the 2019 financial year, we expect both the Flexibles and Rigids segments to achieve solid underlying earnings growth in constant currency terms, and cash flow is expected to be strong. “Amcor is uniquely positioned in the packaging industry with scale and leadership positions in both flexible and rigid packaging, a broad, global footprint and leading innovation capabilities. “By combining with Bemis, there is a unique opportunity to further strengthen our industry-leading value proposition for customers and employees, and to deliver the most sustainable innovations for the environment. 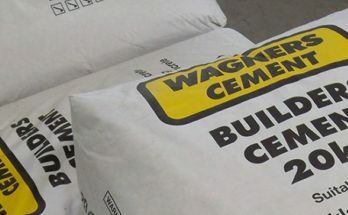 “Significant value will also be created for shareholders through USD 180 million of cost synergies and a stronger financial profile going forward, including higher margins and cash flow and the potential for higher growth,” Mr. Delia said yesterday. 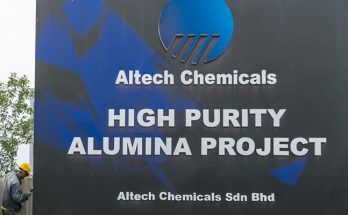 Amcor shares rose 1.9% to $14.56.